At St. Philip's UCC, members and donors like you support this church through our Prayers, Presence, Gifts and Service. The outreach and ministries of this church depend on good people like you investing their time, talents and financial gifts to this church. 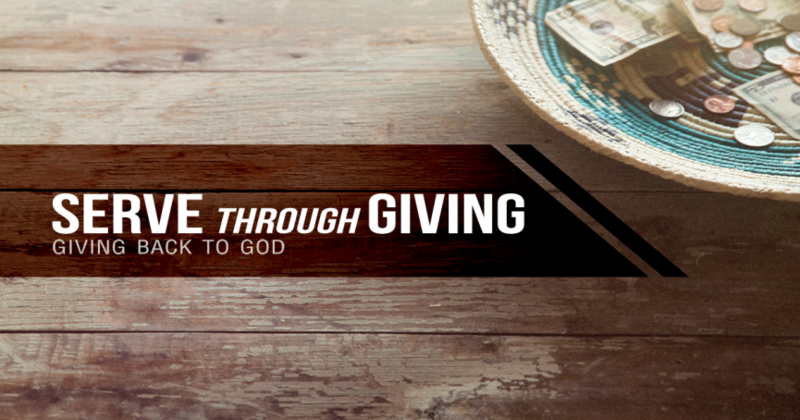 Through your generous support this church is able to accomplish the following and much more! We mentor our Children and Youth to be future Christian leaders by teaching them how to love like Jesus. We take care of the poor in our community by supporting local food pantries. We create meaningful worship experiences each week so that people may come to know and grow in their relationship with Jesus. We create jobs / employ a staff that allows us to be efficient and dedicated to all of the above and more. We support our community by paying the real estate and utilities so that countless non-church groups can use our facilities for all types of meetings at little to no cost. We maintain our facility so that members of the community can hold weddings. Regardless of their background, we want all marriages to be celebrated in a church. We appreciate your generous gifts! St. Philip's United Church of Christ is a 501 (c)(3) nonprofit organization as a recognized congregation of The United Church of Christ. St. Philip's UCC did not provide any goods or services to you, in consideration, in whole or in part, for your donation, other than the provision of intangible religious benefits. Your donation to St. Philip's UCC becomes the property of St. Philip's UCC and St. Philip's UCC has ultimate control, authority and discretion with regard to contributions it receives. You may also call (314) 843-5100 with your credit card donation or donate online with our Donate button below. To donate online, simply click the button below to give using our secure online giving form. Thank you for your generosity in supporting this Church! 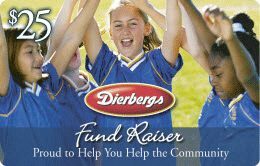 Dierbergs Markets offers fundraising gift cards to local churches, temples, schools and other nonprofit organizations at a discount. 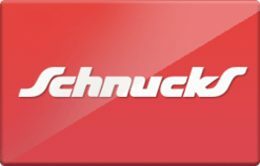 Schnucks donates a portion of each purchase amount used with their cards on a monthly basis. Pick up your card for free from the Service counter at a store or ask the people selling cards at church on any given Sunday.